Fees for public charging of electric vehicles are likely to be introduced this summer. That is later than previously expected as exact fees for charging have yet to be worked out. It is understood extensive "consultation processes" are ongoing. In the meantime, drivers are being promised a much-­improved charging service now work to overhaul the national network has begun. However, ESB Ecars - set up in 2010 to operate and maintain the national charging network - says there should be a noticeable improvement in many parts of the country. There are 1,100 public charge points across the island. The latest upgrades go hand in hand with plans to begin charging customers for using the service by mid-summer. 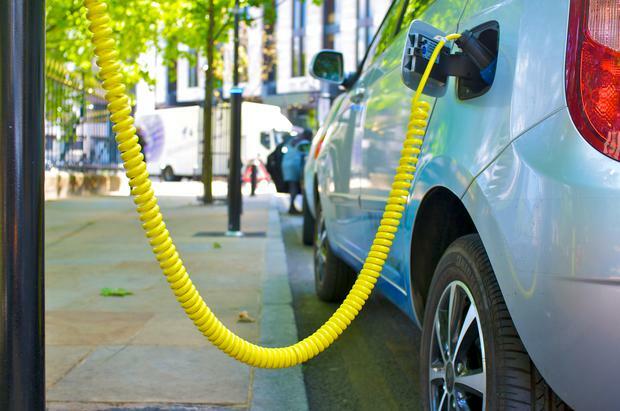 ESB Ecars says it has begun replacing older fast-charging models with new multi-standard models. A number of those are at Circle K service stations around the country. Once the upgrades are finished, it is expected fees will first be levied for use of existing 50kw fast chargers. That is now looking likely to be mid-summer, according to a spokeswoman. Those using the AC standard chargers, or elements of the slow-charging network, are likely to get a reprieve and will not have to pay until early next year - or possibly even later. "We'll continue to work with EV drivers and stakeholders as we move to the next phase of introducing payment for fast charging, which will help fund investment," said Marguerite Sayers, ESB's executive director customer solutions.